Welcome to 'Lights. Camera. 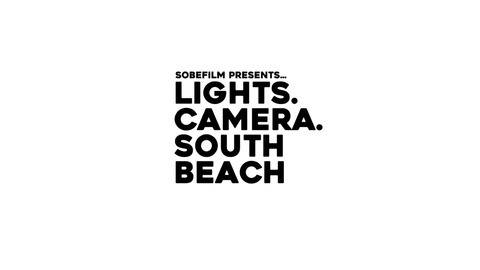 South Beach,' hosted by producing artistic director Marcey Domingua and presented by SOBEFiLM. 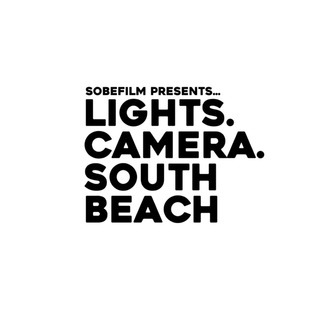 Tune in twice a week, every week for in-depth hot topic, roundtable discussions alongside featured and special guest interviews addressing all things South Beach indie Film development, financing, production and marketing! Listen to our pre-episode ...episode! Here's a familiar tune for your personal enjoyment until we launch! Enjoy!